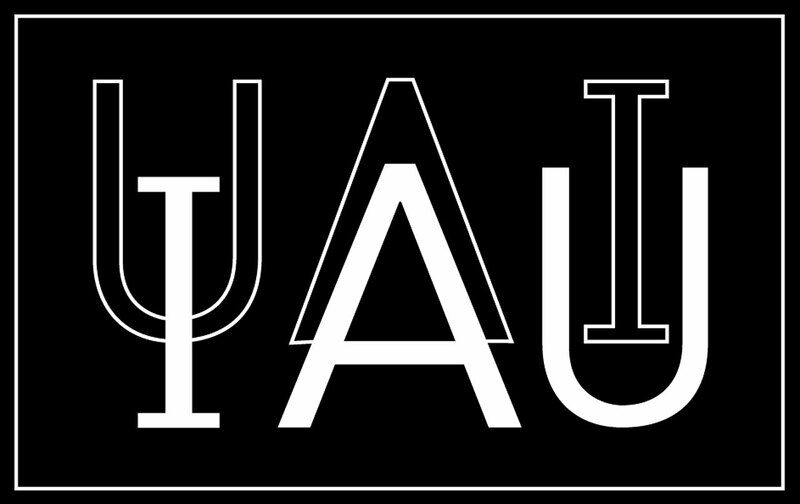 Last October 21, 2011, I attended the International Astronomical Union (IAU) Formal Gala Dinner at the Science Discovery Center in SM Mall of Asia, Pasay City. Fellow members from my org, UP Astronomical Society; professors and students from different universities namely UPLB, RTU, and DLSU; astronomy educators, and amateur astronomers were also attendees of this gathering. The event’s theme was ‘Astronomy for Development’. 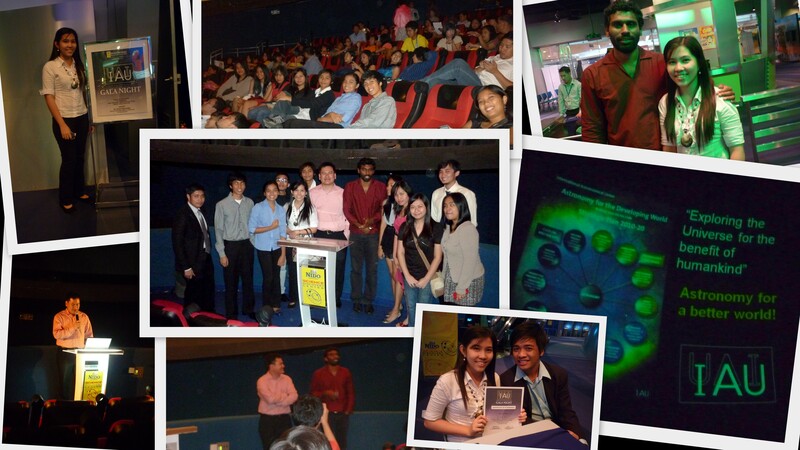 It aimed to educate and promote awareness of Astronomy among Filipinos. It was also to inform the people about the importance of astronomy and to let them know the latest development and innovation in the field. 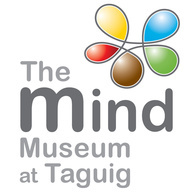 Speakers were Dr. Rogel Mari Sese, Head of Astrophysics Lab in the Institute of Mathematical Sciences and Physics, UPLB; and Dr. Kevin Govender, the current Director of the IAU Office of Astronomy for Development. Before proceeding with the talks, a short planetarium show entitled “New Horizons” was played to entertain the audience. 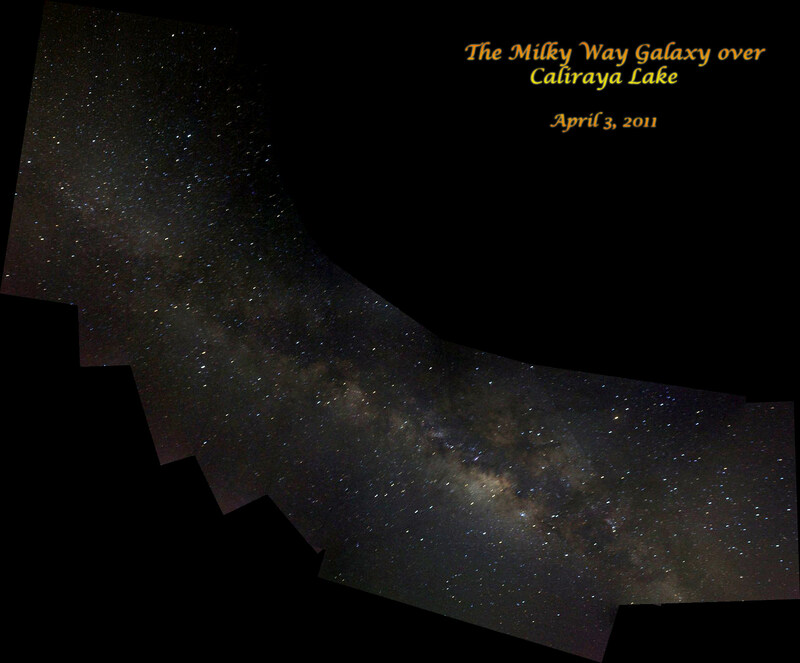 It was an all-dome-video experience that features a majestic journey through our celestial neighborhood. 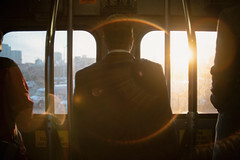 A short open forum was eventually held after the talks to allow questions from the audience. A lot of curious questions about astrophysics have been asked by several students until after the formal dinner. All in all, the event was truly a great and memorable experience. I’m glad that IAU is still taking its commitment in expanding astronomy development programs in areas where astronomy is still an emerging and minor field (such as in the Southeast Asian (SEA) region), even after the successful International Year of Astronomy (IYA 2009) was over. At the same time, I’m also proud that the Philippines is already taking part in holding activities such as this which enable young astronomers and students in particular, to further develop their interest in the field. The purpose of this office is to use astronomy to make the world a better place! I hope that there would be more scientific collaborations such as this one, in the near future that could stimulate the rapid growth of science among developing societies. 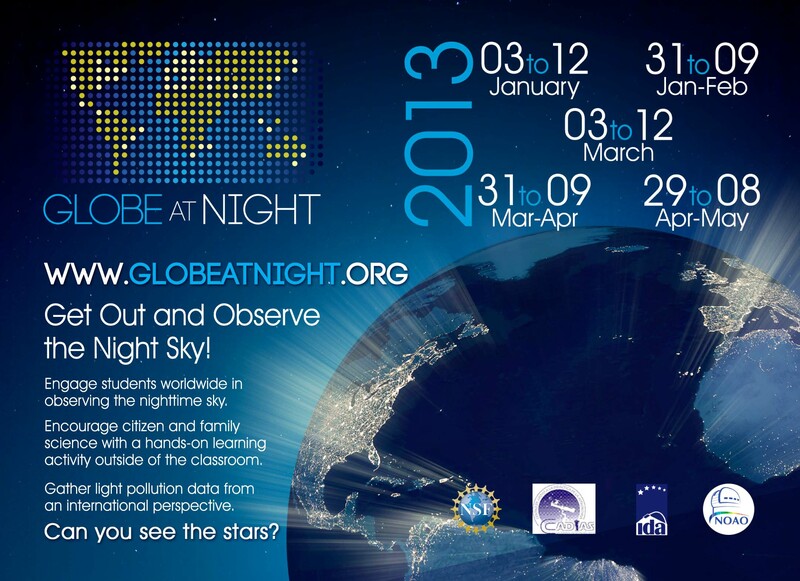 Explore the Space: Join UP AstroSoc! 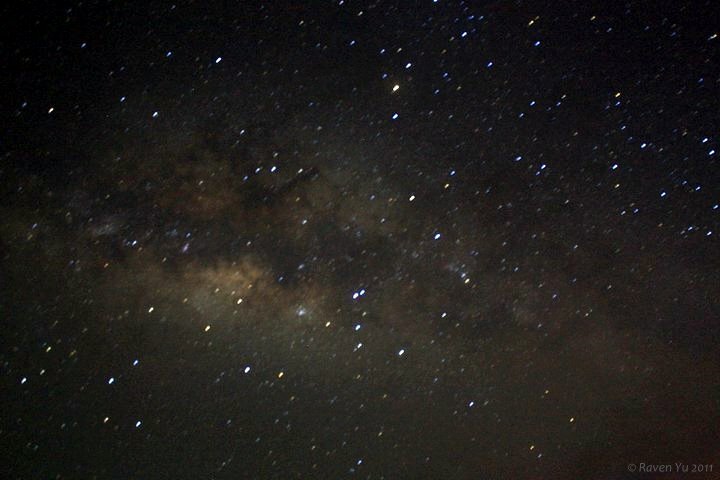 UP ASTRONOMICAL SOCIETY will introduce you to a space beyond your imagination. 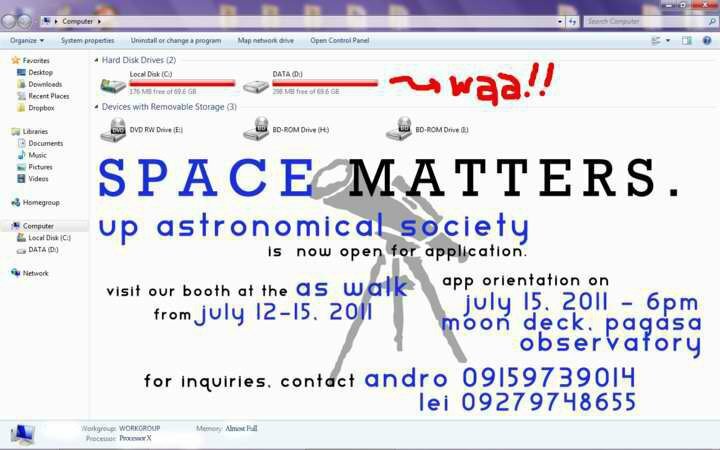 Visit the UP AstroSoc Application booth at the AS Walk (UP Diliman) from July 12-15, 2011. Last June 4, one of my orgmates in U.P. 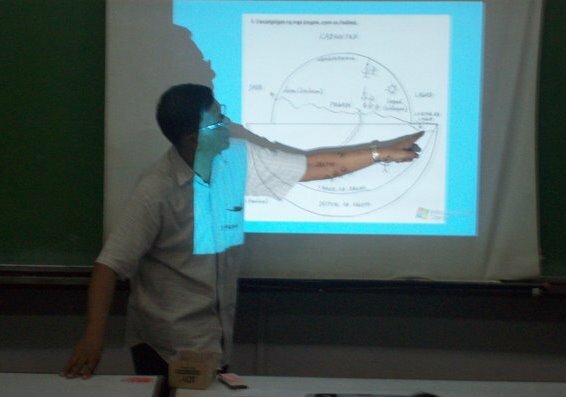 AstroSoc told us the sad news that Dr. Dante L. Ambrosio, a former adviser of our organization and a notable promoter of Philippine Ethnoastronomy, has already passed away. 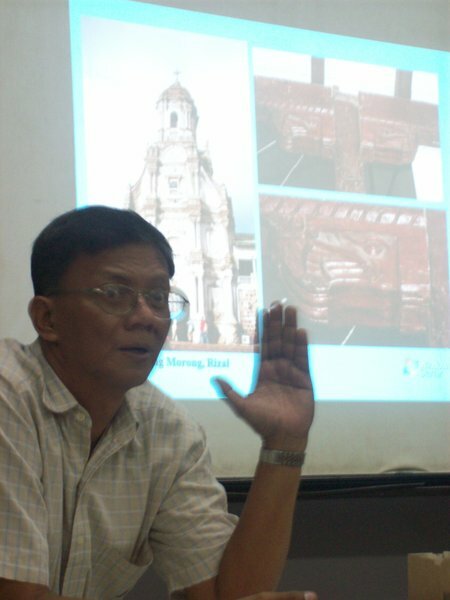 Dr. Ambrosio – a History professor of the College of Social Science and Philosophy in U.P. 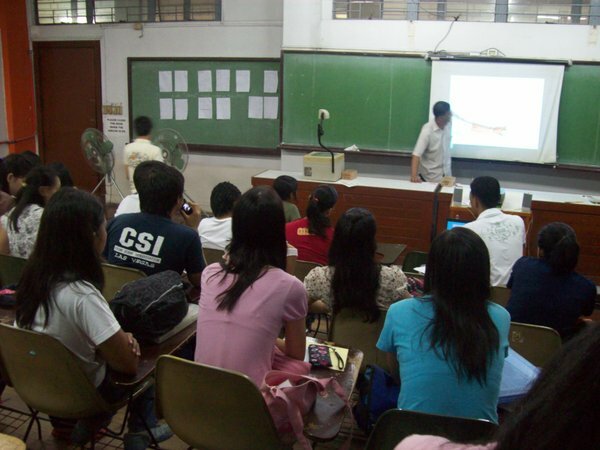 Diliman – was considered by many as the “Father of Philippine Ethnoastronomy”. 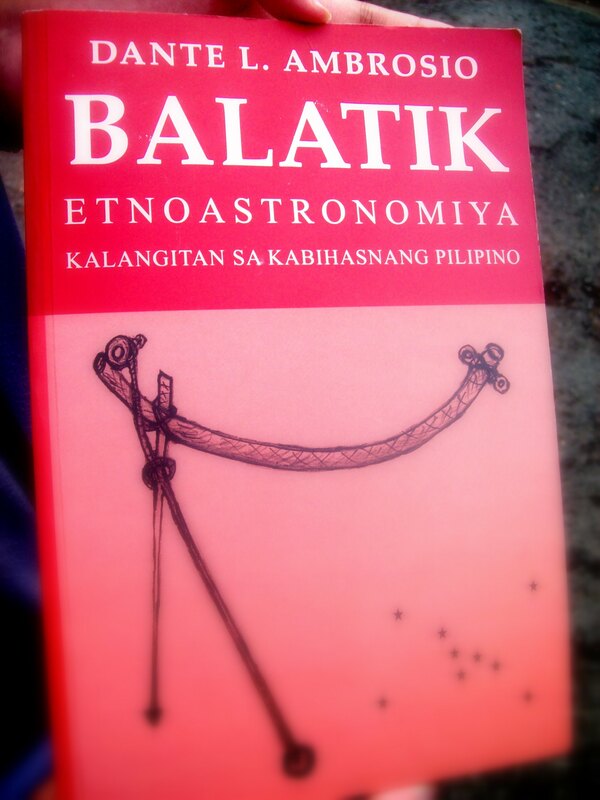 He has proven this through a lot of his works regarding the field, including his book entitled, “Balatik: Katutubong Bituin ng mga Pilipino” which discusses our very own version of the constellations and interpretation of the skies which were developed by our early Filipino ancestors. Just like the other early civilizations, they made the sky part of their culture and consult them as they go on with their everyday lives (as in determining the propitious times for planting, fishing and hunting). Balatik which is an equivalent of the constellation Orion, is a local term that means a trapping device used by hunters. Dr. Ambrosio spent a considerable amount of time interviewing the Badjaos of Tawi-tawi in an effort to record the rich knowledge retained by the elders of indigenous communities which may be lost if not passed on to the next generation. I had the honor of meeting Dr. Ambrosio once when I was still an officer of my organization, U.P. AstroSoc and we invited him to discuss Philippine Ethnoastronomy for our Alternative Classroom Learning Experience (ACLE) presentation last August 2008. Taking from how he discussed the topic, I can honestly say that Dr. Ambrosio was very passionate with his research. Unfortunately, I wasn’t able to talk to him personally after the event. 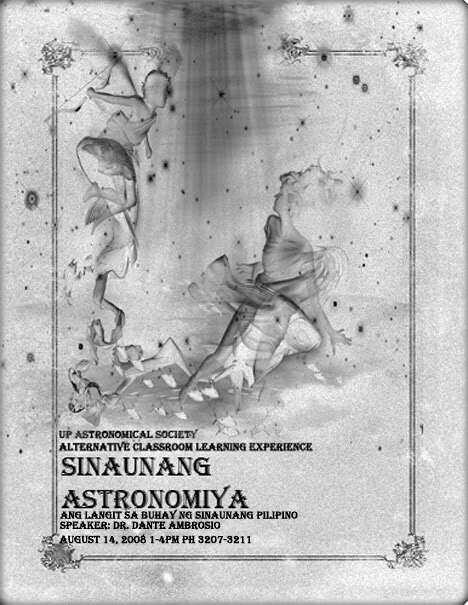 A lot of Filipinos around the country were still not familiar with our local astronomy culture, that’s why Dr. Ambrosio’s works on Ethnoastronomy were really commendable. I salute him for being an outstanding Filipino in the field of astronomy who gave valuable and inspiring contributions in promoting our own culture and developing a sense of pride among fellow countrymen. It’s too bad that my friend who was supposed to interview him for her thesis didn’t got the chance to meet him again. Nonetheless, he and his works will always leave a mark on our hearts. I hope that more Filipinos will be interested to continue what he had already started and will keep on promoting astronomy in the Philippines just the way he did. And for sure, he will always be missed. 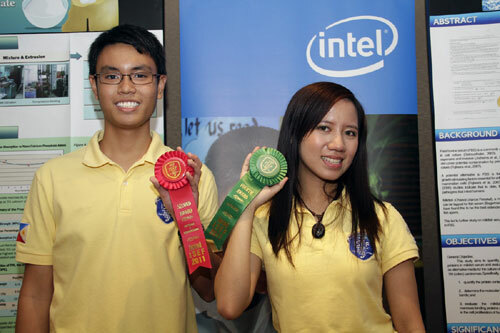 An asteroid will be named after Miguel Arnold Reyes, a young Filipino student who won the second grand award in the recent 2011 International Science and Engineering Fair (ISEF) held in Los Angeles, California. Reyes, who graduated from the Philippine Science High School, also received from the Lincoln Laboratory of the Massachusetts Institute of Technology $1,500 as prize for his research “Synthesis and Characterization of Composite Plastics from Thermoplastic Starch and Nano-sized Calcium Phosphate for Film Packaging” which seeks to produce biodegradable plastic for film packaging from a composite of thermoplastics from cornstarch and nano-sized phosphate particles. Among Filipinos who had a privilege to have asteroids named after them were former Philippine Atmospheric, Geophysical and Astronomical Services Administration (PAGASA) Director Dr. Roman Kintanar, Edwin Aguirre, Imelda Joson, Philippine Science High School Western Visayas Campus Director Josette Biyo, Allan Noriel Estrella, Jeric Valles Macalintal, Prem Vilas Fortran Rara and Father Victor Badillo.